Are you the type of person who hates applying body lotion, moisturizer and whatever you think is really unnecessary? I was like that, too. Unfortunately, as I grew older, I realized that my skin is getting worse - too dry, too sensitive, too dark. 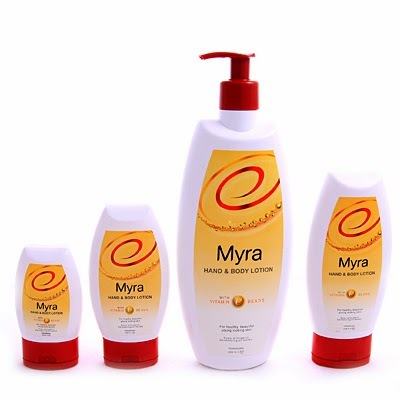 I finally gave up and looked for a body lotion that fits my needs. My first criteria was that it shouldn't be greasy. I hate that thick, sticky, heavy feeling after applying lotion. I can't concentrate on my work for the day because all I think about AND FEEL is the icky stuff on my skin. It rises my body temp and I just feel queasy. So my ultimate goal over the years was to score the most non-greasy lotion that I could find in the market. Lo and behold, these three satisfied my need. I just got this recently at SM Supermarket. My favorite among those three would be the Body Shop one. It's just so light, like applying colloidal water to your skin. 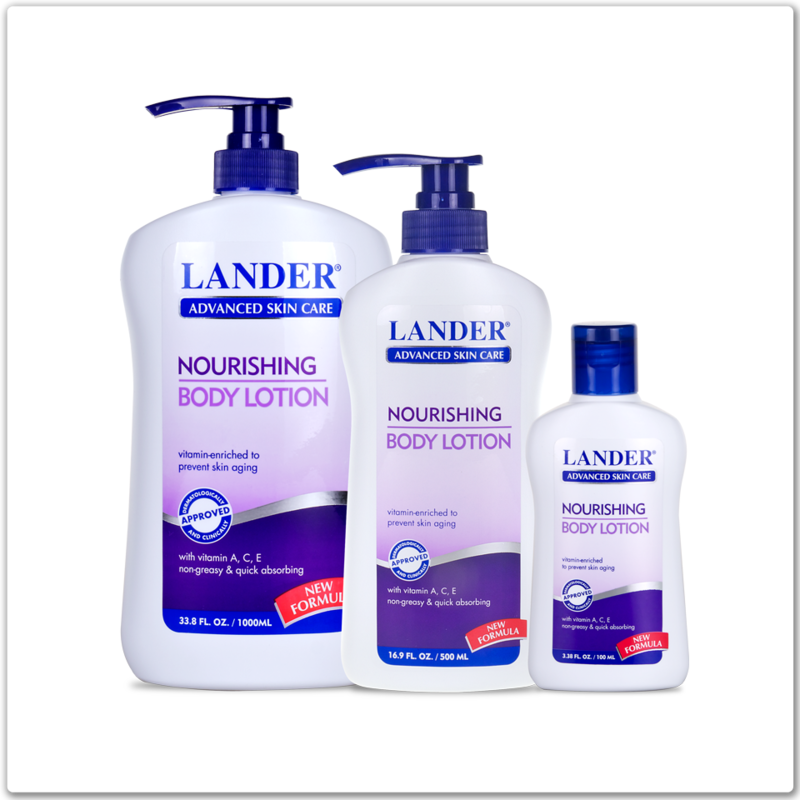 Myra and Lander Nourishing body lotions both contain vitamin E and other essential nutrients which are big plus points for me. So those are my favorite non-greasy lotion brands. What's yours? San pwedeng bilhin ang body shop one? Umm, sa stores ng The Body Shop. You can check their website for the list of branches.